Darby Costello presents the first of a 3-part series on the water houses. 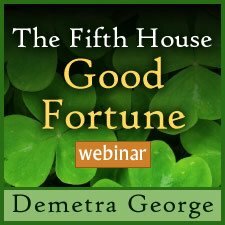 In this first installment, Darby explores the meaning of the 4th House. 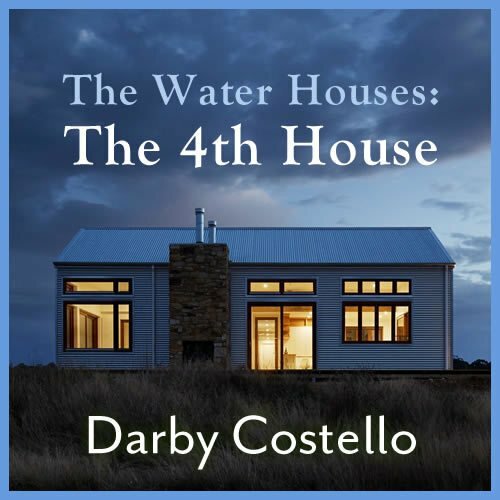 After hearing Darby’s recording Introduction to the Water Houses, we loved it so much that we asked her to expand that lecture into three longer webinars focusing on each of the three water houses. 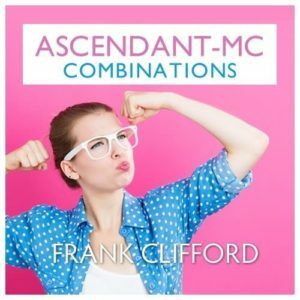 This is the first part, entirely devoted to the 4th house. So dense with many kernels of insight. Wonderful! I loved the information. 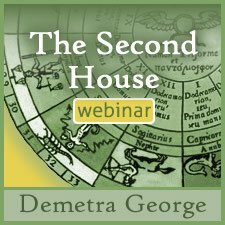 Cam't wait for the seminar on the 12th and 8th houses! Darby's lecture was very well presented and even though I have been studying for years I gained many interesting new insights into the 4th house! Thank you! The experience was great overall. However, Daby's voice was a bit muted and not very clear. Sometimes it was difficult to catch everything she said.